I was in fourth grade when I had my first panic dream about school. In this dream I forgot to write an assigned paper about English history; as punishment, my teacher — in real life, a particularly cool guy who drove a Triumph TR6 — “strung me up by my thumbs”, whatever that means. This dream so disconcerted me that at school the next day I delicately inquired among my classmates first thing to make sure we didn’t really have a paper due. When I started teaching, over ten years ago, my student panic dreams morphed into “teacher dreams” in which I was late to class, horribly unprepared, or otherwise made a mess of my new responsibilities. According to colleagues such dreams aren’t unusual, and in fact Rookie Teaching for Dummies devotes an entire (small) section to the phenomenon. These dreams have definitely declined in frequency as I’ve gained in experience and confidence, but they do come back from time to time. I wasn’t surprised when I had a doozy of a teacher dream a few nights ago, because this spring I’ll be teaching, for the first time, a higher-level Spanish class with less emphasis on grammar (my comfort zone) and more on reading, writing, and class discussion. In real life I’m looking forward to taking on a new challenge, but obviously my subconscious hasn’t yet gotten the message. In this particular dream I neglected to prepare a lesson plan, left my house late, and then couldn’t find my classroom. A triple failure! In real life I expect to be ultra-prepared for my new class — not just on day one, but throughout the semester. I hope that with effort, Fordham’s usual terrific students, and a bit of luck, my teaching will grow, my students thrive, and my subconscious give me a break. 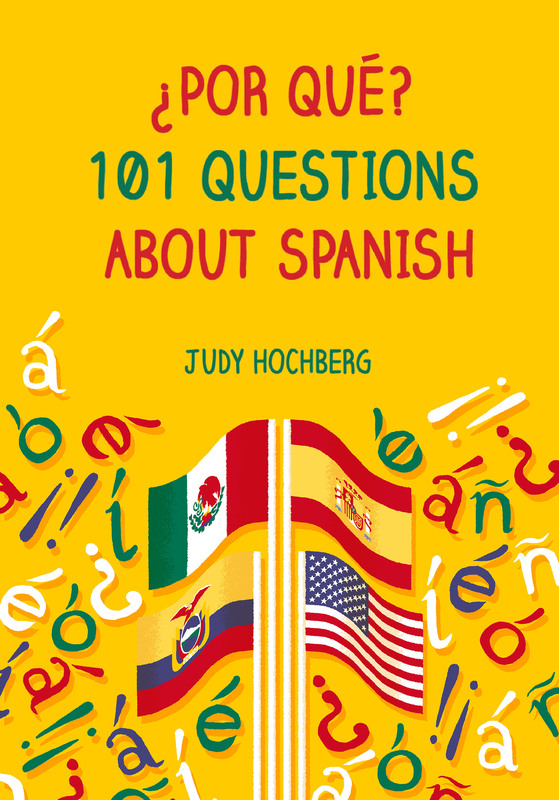 This entry was posted in Teaching and tagged rookie teacher, teacher dreams, Teaching Spanish on 19 December, 2016 by jhochberg.